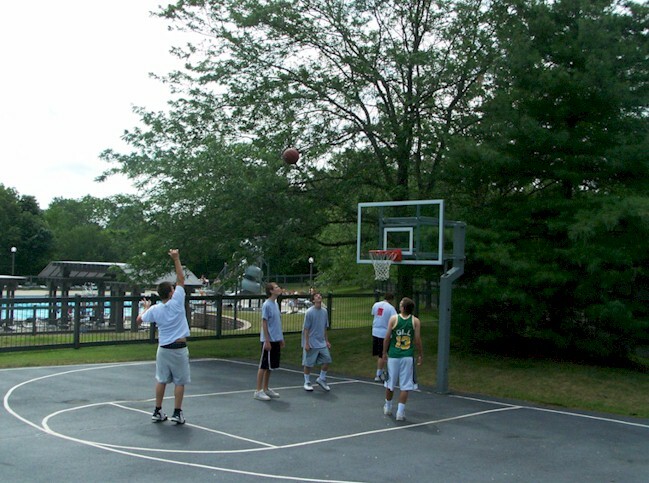 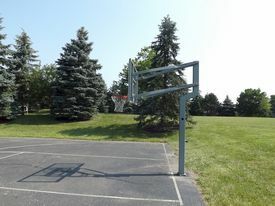 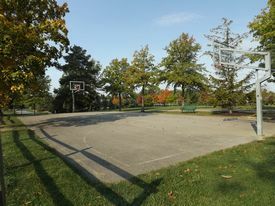 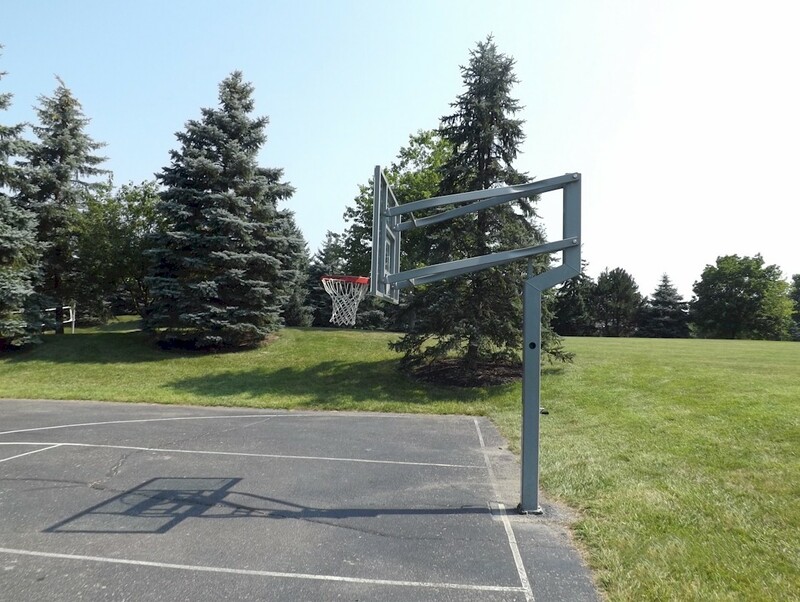 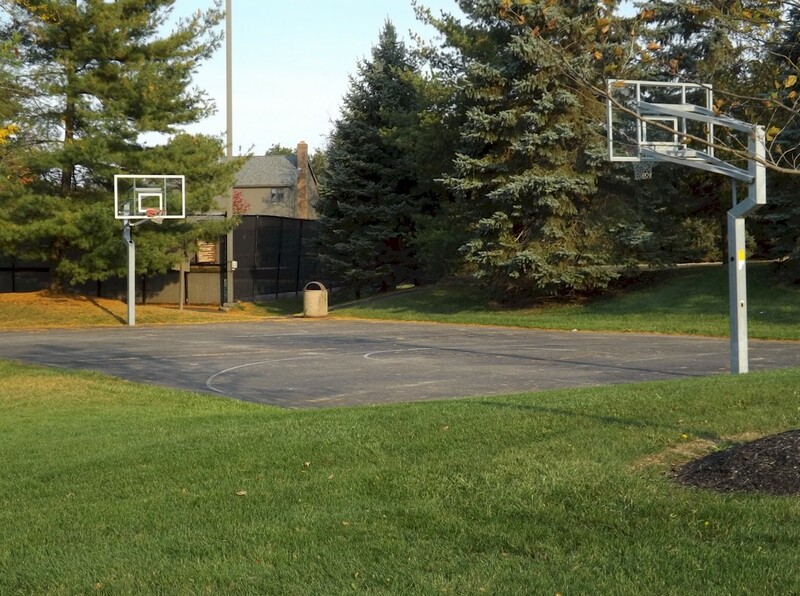 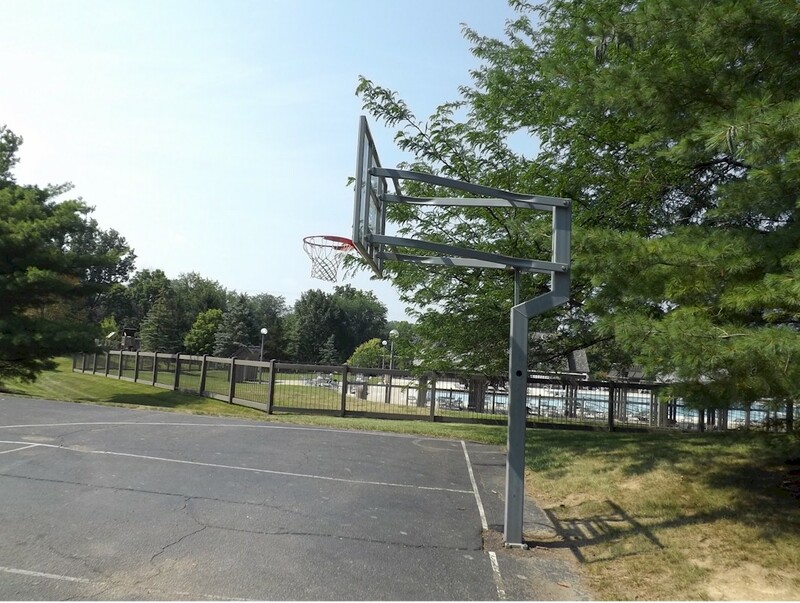 Basketball Courts - Muirfield Association, Inc.
Two outdoor basketball courts are located within Muirfield Village: one at the Holbrook Recreation Complex and the other at the Glick Road Facility. 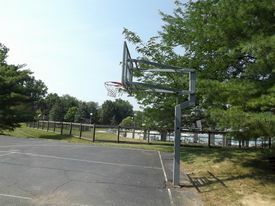 Both courts feature basketball poles with adjustable height. 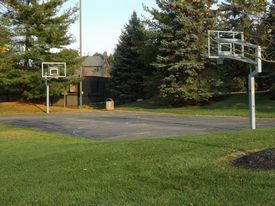 Parking is available right next to the Holbrook court. Residents using the Glick Road court may use the main parking lot.